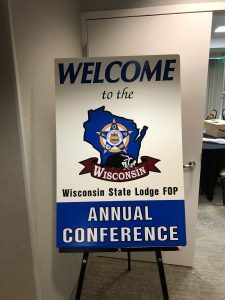 On September 24, 2018, Green Bay FOP was honored to host the 2018 Wisconsin State Lodge FOP Annual Conference. 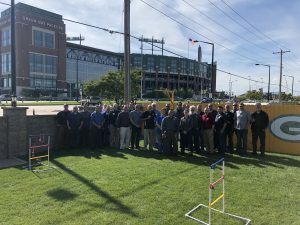 Members and delegates from lodges across the state came to Green Bay for the business meeting, executive board election, and awards presentation. 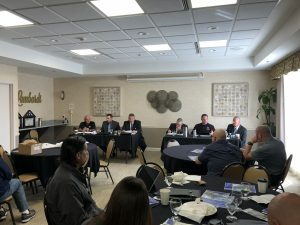 In addition to the items on the agenda, the conference provides a great place for members to connect and discuss topics relevant to their local lodges. 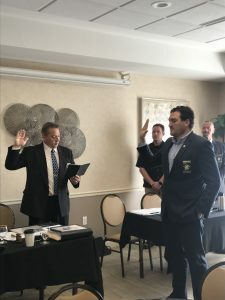 In this years executive board election, Green Bay FOP President Ryan Windorff was elected as Wisconsin State Lodge Vice President. 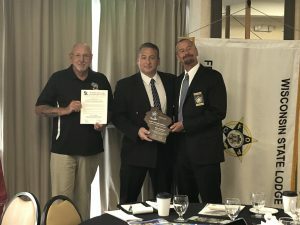 Green Bay FOP Past President Jerry Johnson was awarded the WI FOP Lifetime Achievement Award for his dedication and commitment to advancing FOP throughout the State of Wisconsin over the last 20 years. 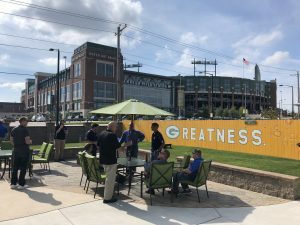 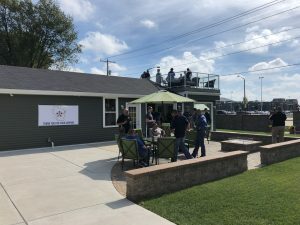 In the afternoon, guests were treated to a catered lunch at a “Packer Party House” and a VIP tour of Lambeau Field. 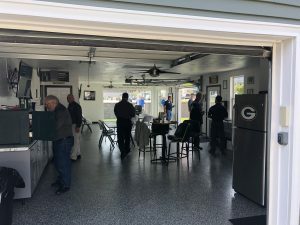 Thanks to all of the attendees and the Green Bay FOP State Conference Planning Committee Past President Jerry Johnson, State Trustee Randy Winkler, and State Trustee Dave Konrath.